Everything Deanna Singh does begins with a purpose: shift power to marginalized communities. 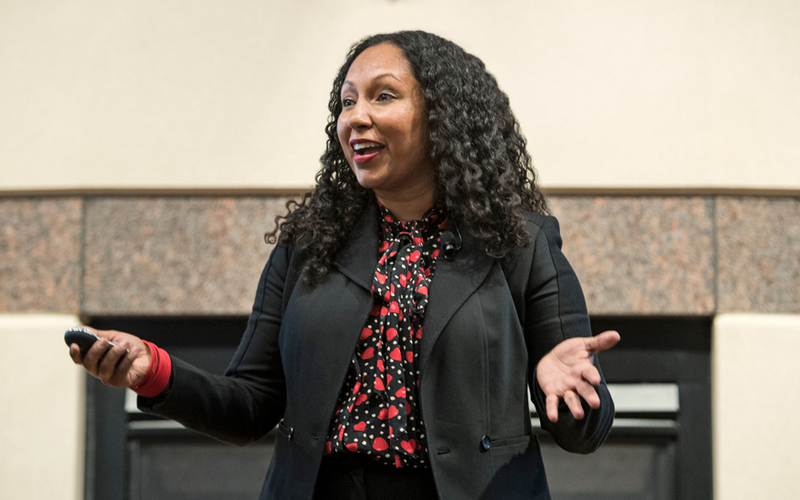 The CEO, author, entrepreneur, and nonprofit leader visited Wisconsin MBA students to outline the four key qualities that help her accomplish her goals. 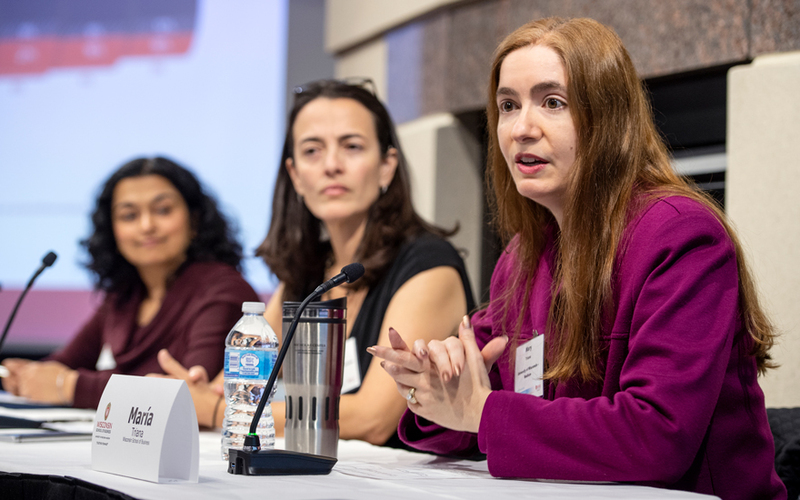 Based on her own life experience and her new research on minority women and corporate boards, WSB's Maria Triana shares tips on how professional women can keep moving forward in spite of the challenges. 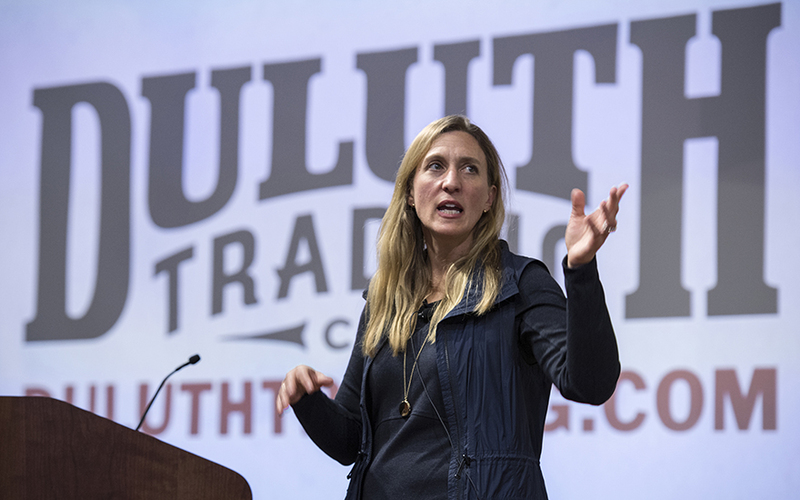 In the ever-changing, diverse workplaces of today, vulnerability can be your key to business success. 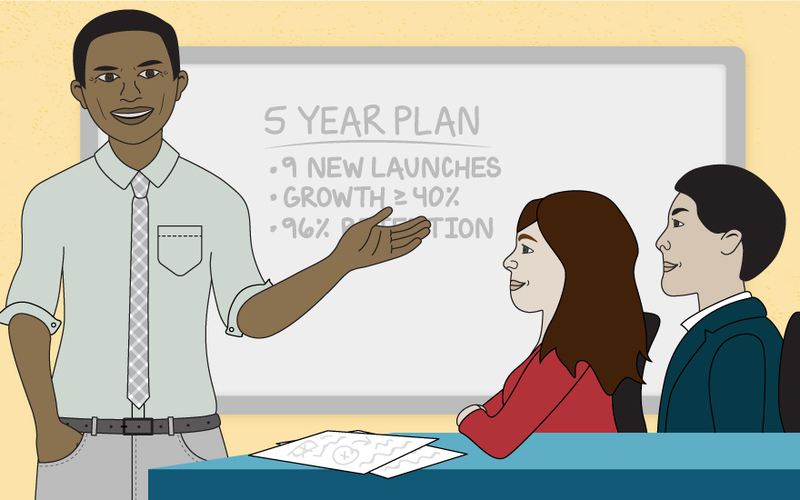 It empowers people to open up, communicate clearly, and bring their full selves to their jobs. 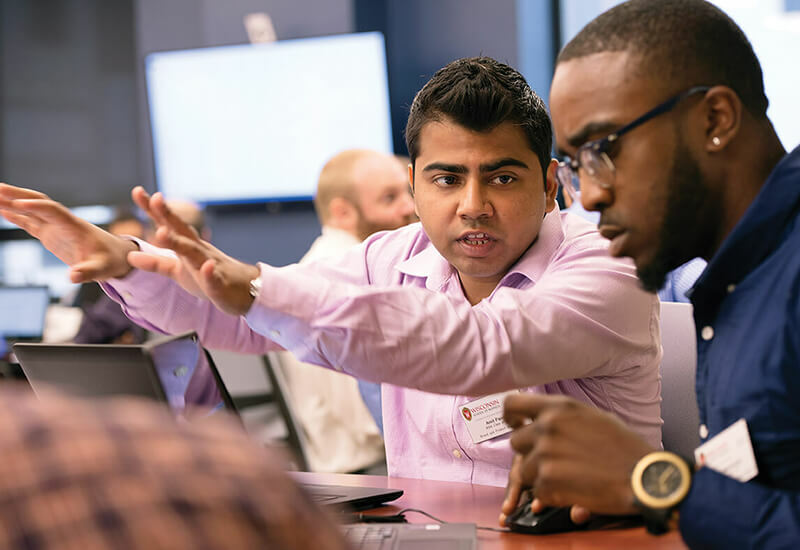 Wisconsin Evening and Executive MBA students learn to be vulnerable to shape inclusive workplaces and successful businesses. 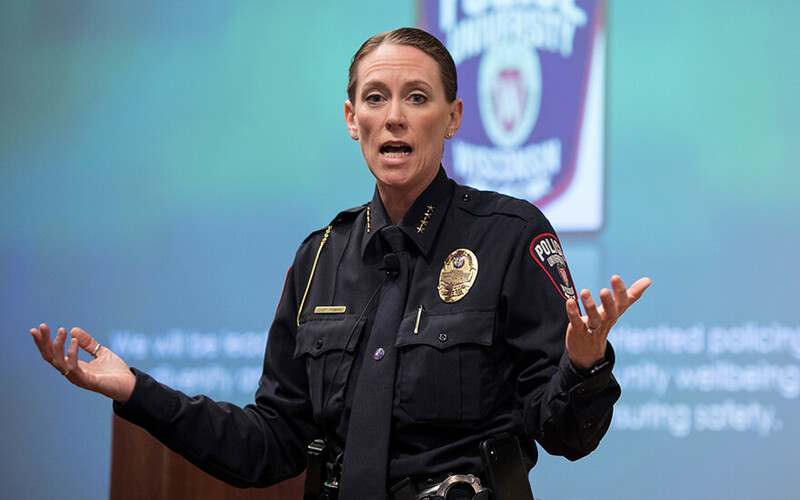 In an innovative partnership between the TEMPO Foundation and the Wisconsin Evening and Executive MBA programs, UW–Madison Police Chief Kristen Roman shares why a network of support is integral to female executives as they move forward in their careers. 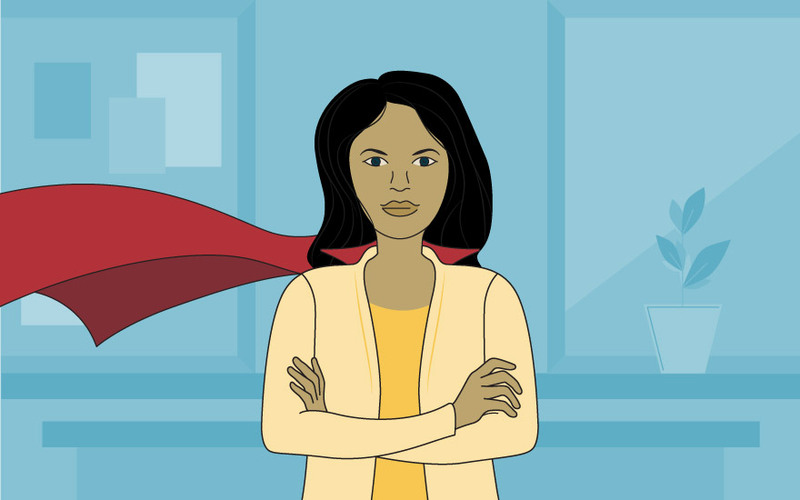 Confidence vs. self-doubt is at the heart of many professionals’ career struggles. 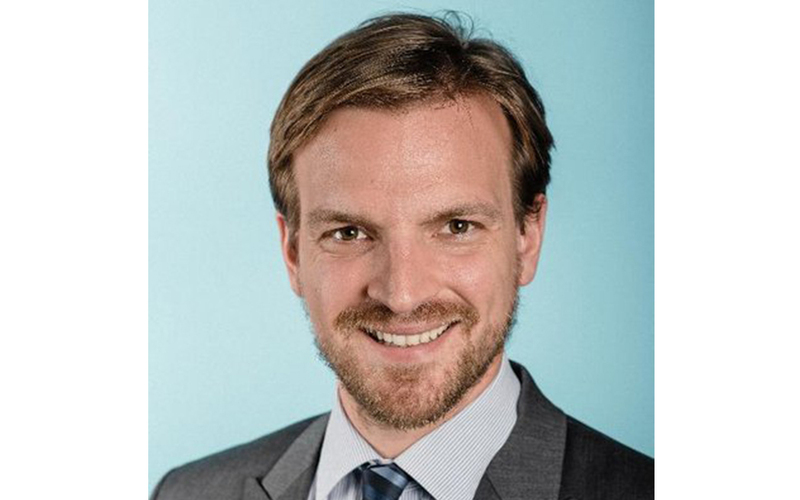 UW–Madison leadership expert Alex Stajkovic dives into the key elements you need to ensure confidence triumphs for your career. 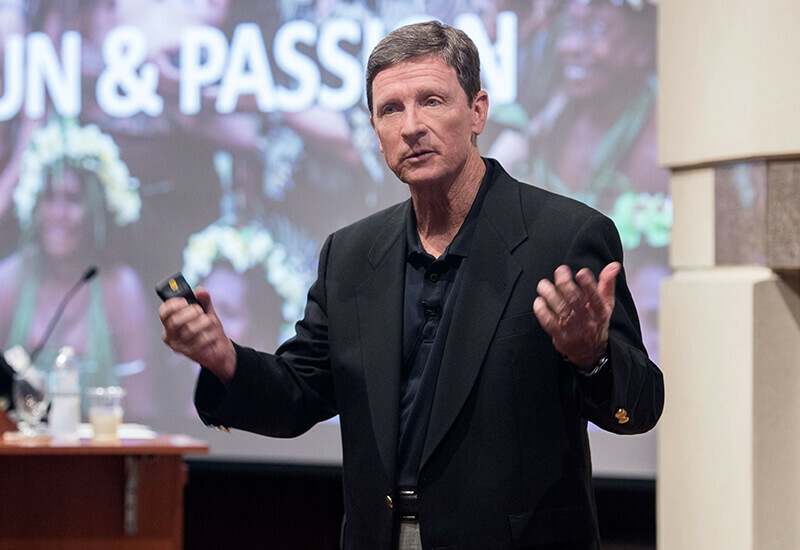 Bill Davis’s work centers around providing amazing experiences for theme park and resort visitors. 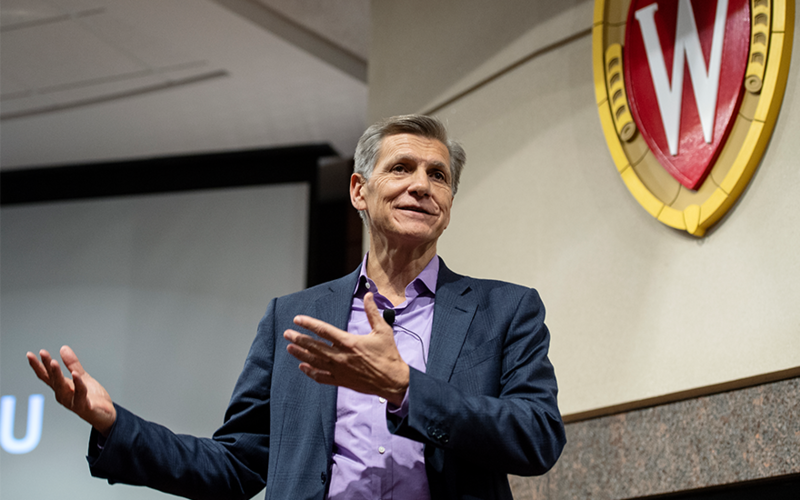 Meeting with Wisconsin MBA students, Davis discussed career growth, leadership principles, and the type of mentality you need to run one of the world’s top entertainment destinations. Blockchain, an emerging technology spawned from the cryptocurrency world, has the possibility to change the supply chain field forever. 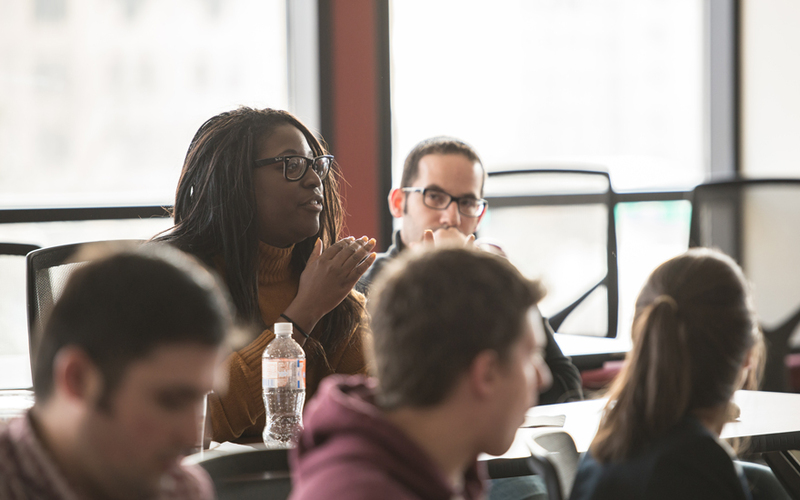 Two supply chain leaders met with Wisconsin MBA students to explore blockchain’s disruptive possibilities.